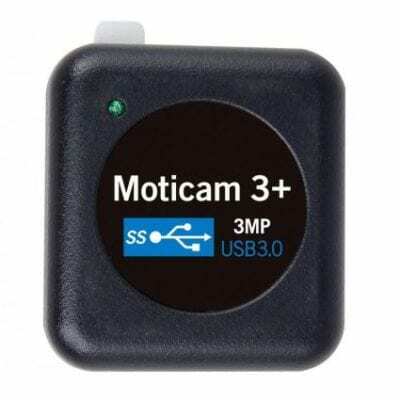 MMS Microscopes import and distribute the Moticam range of digital microscope camera kits. 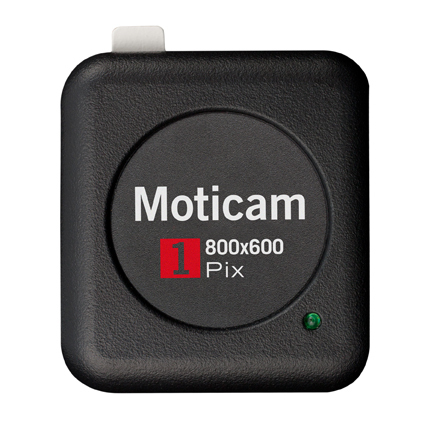 Motic were one of the first microscope manufacturers to develop affordable digital microscopy solutions. 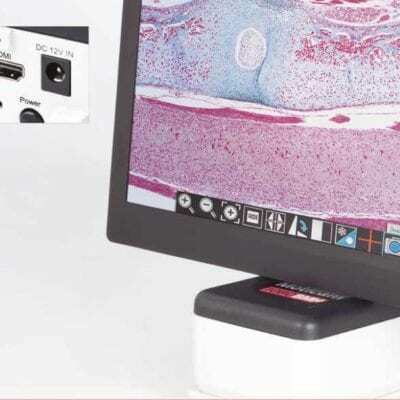 With a complete range of digital microscopes, digital cameras and user friendly software for all types of microscopy digital imaging applications. Moticam microscope camera range includes CMOS and CCD cameras with different chip sizes and resolution. 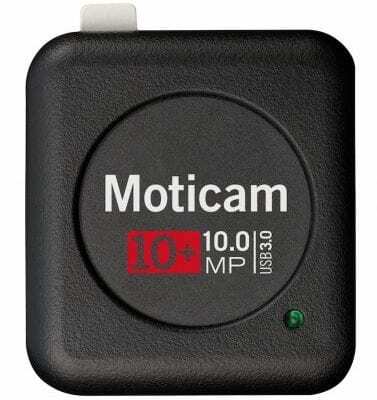 All digital microscopes and Moticam cameras come as a complete package (software, calibration slide & eyepiece adapters. 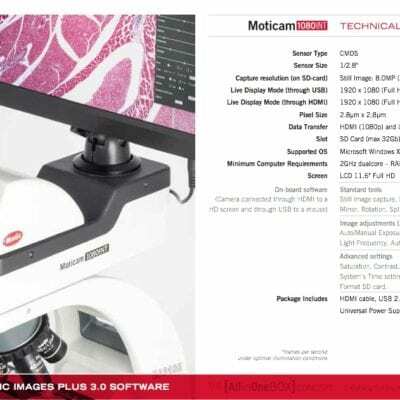 Moticam are C Mount so if you possess or have chosen a trinocular microscope. We will specify the correct C mount adapter for your microscope. 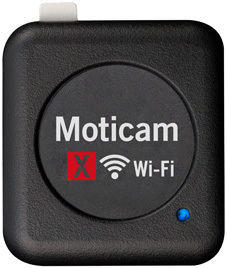 Moticam microscope camera kits enable you to get started immediately. 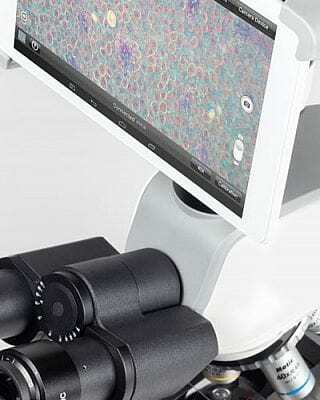 Capture the perfect microscope image. 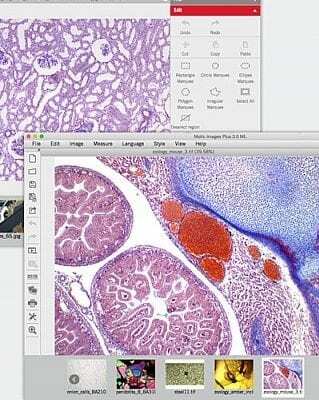 Motic Images Plus microscopy software includes tools. 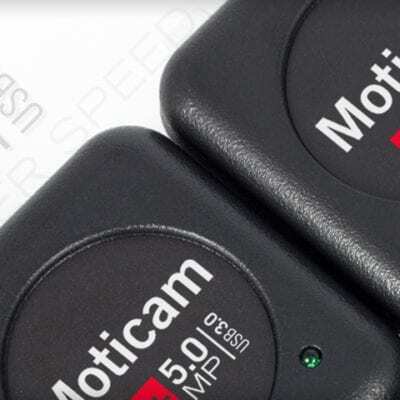 Calibrate & take feature measurements, make annotations, produce reports, comparisons and much more.